I live in a country that does not celebrate Thanksgiving. I would like to believe we are thankful everyday. I am thankful for this life I have. Although I have many wants, I have everything I need. 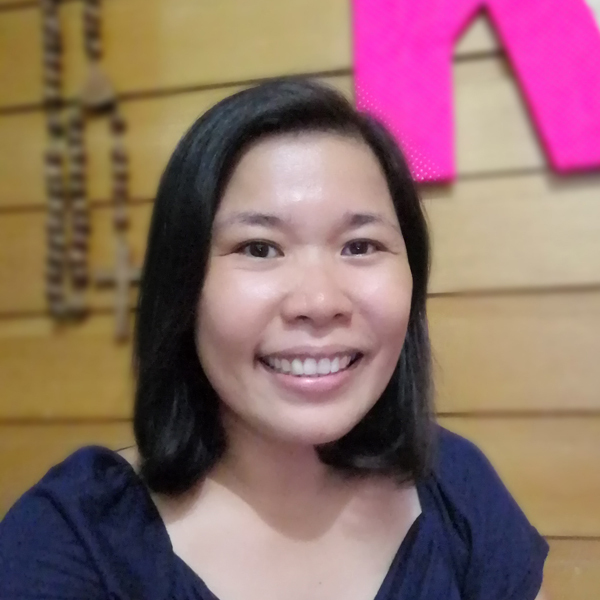 Although I have many worries, God has His way of reminding me every day that He has everything covered-that I just have to chill and let His will be done. I do forget to be thankful sometimes but I am happy He sends friends my way to nudge me a bit. These best friends of mine remind me how to take it easy. I am thankful for all their sloppy kisses and hugs. They appreciate the little things I do for them. 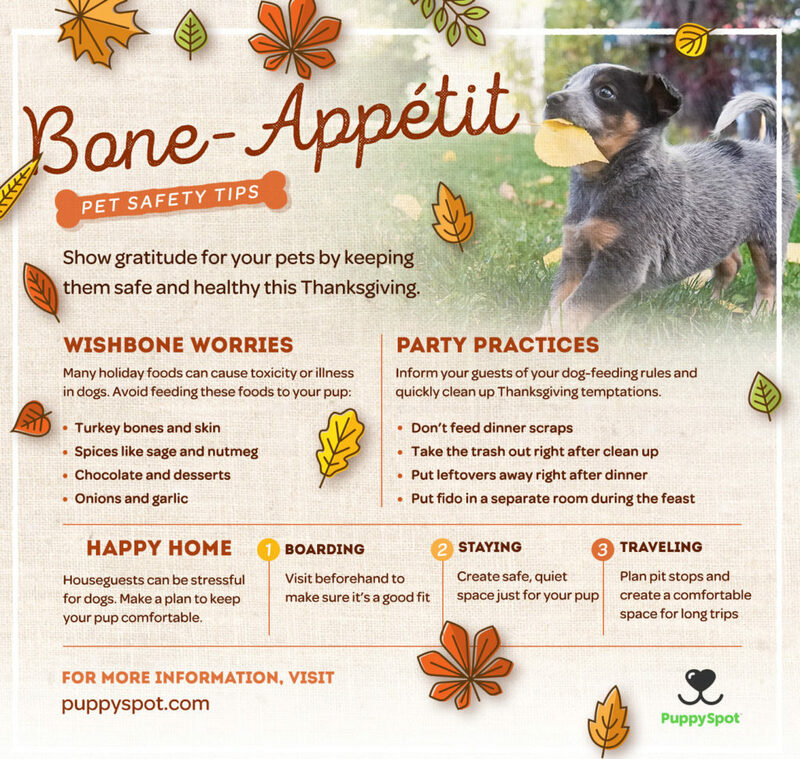 My friends at Puppyspot have these tips on how to safely celebrate Thanksgiving with your furry friends.